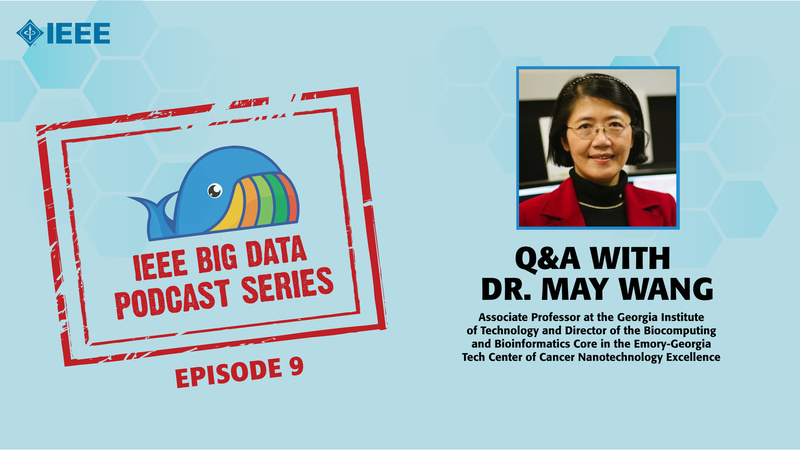 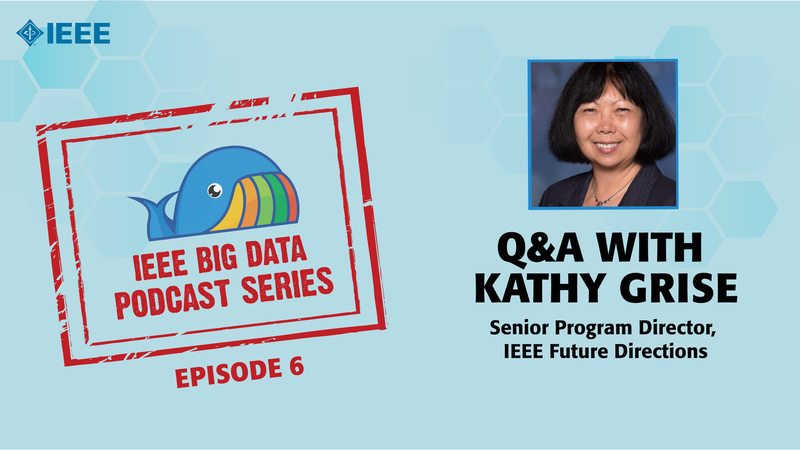 Episode 11 of the IEEE Big Data Podcast features a Q&A with Dr. K. J. Ray Liu, the lead for IEEE DataPort. 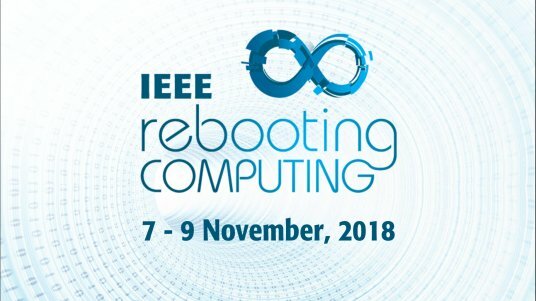 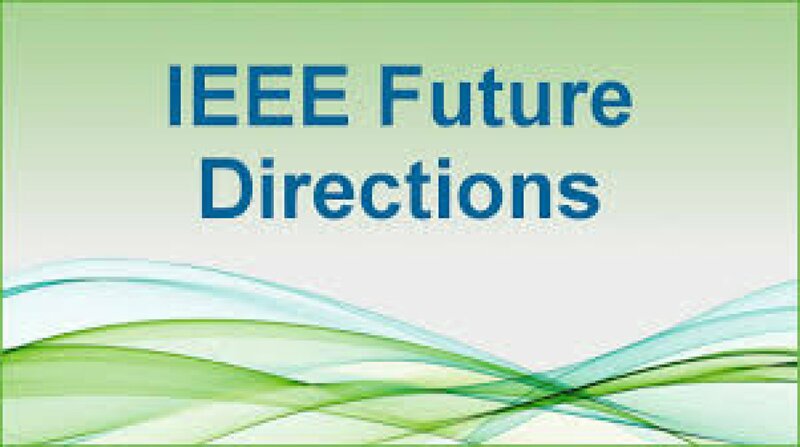 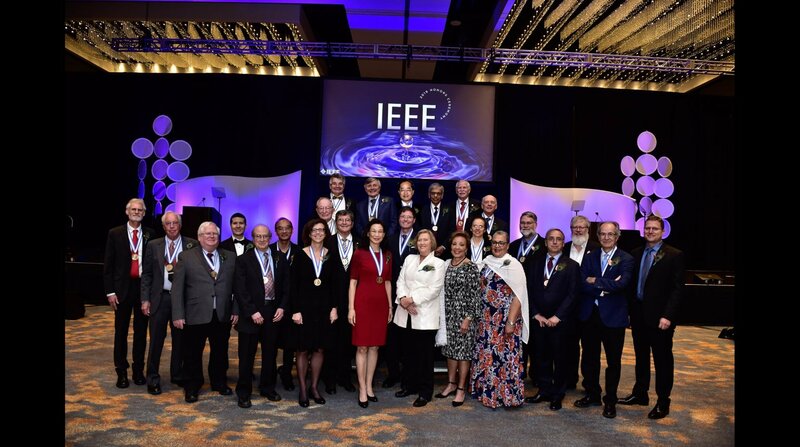 IEEE has launched a one-of-a-kind online resource called IEEE DataPort designed to make storage of datasets easier, provide access to valuable datasets across a broad scope of topics, facilitate analysis of datasets, and retain referenceable data for reproducible research. 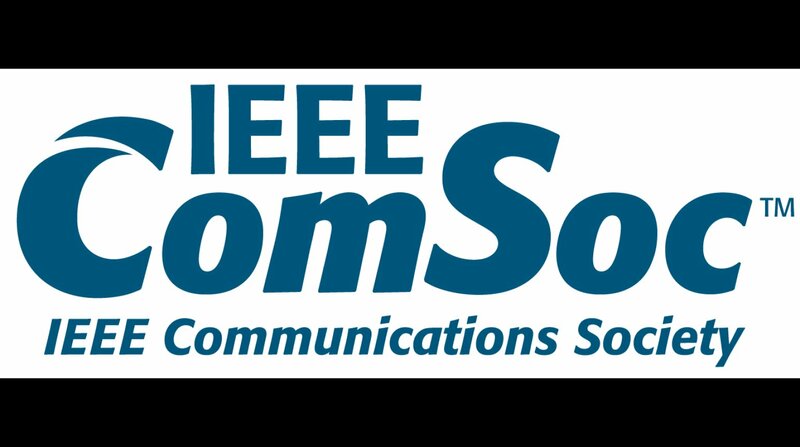 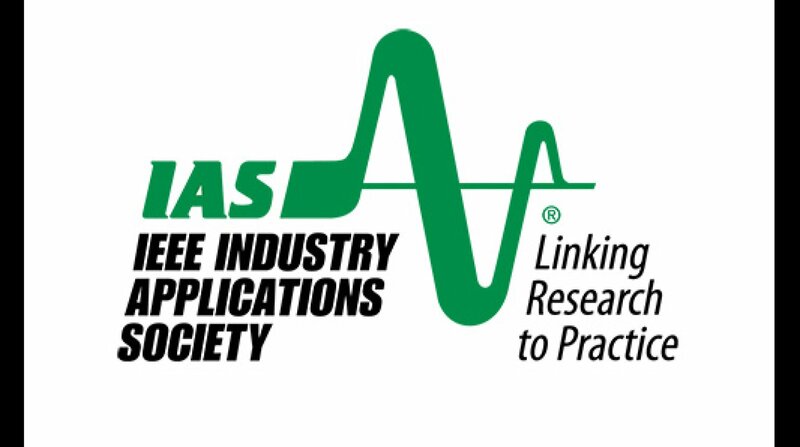 As a new industry resource, IEEE DataPort is an easily accessible repository of datasets, including Big Data datasets and data analysis tools. 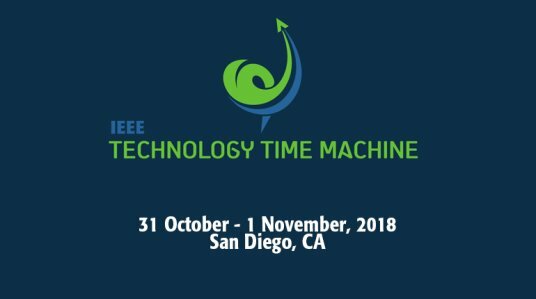 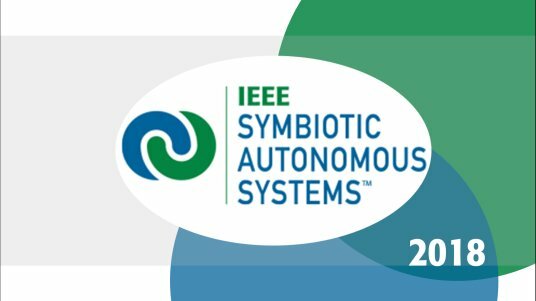 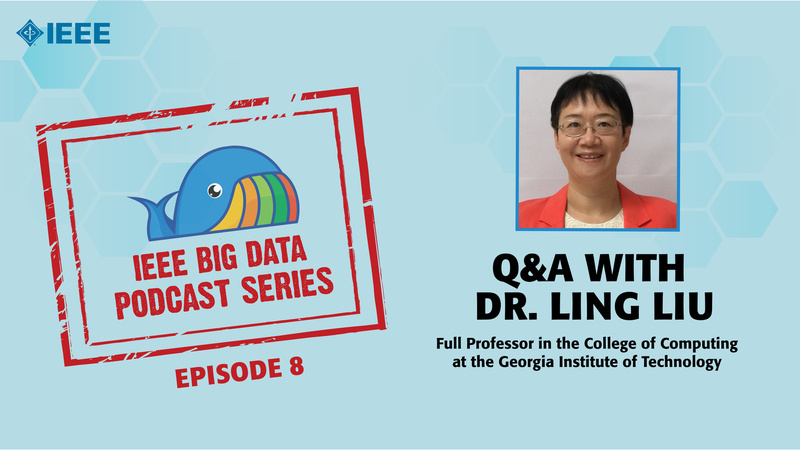 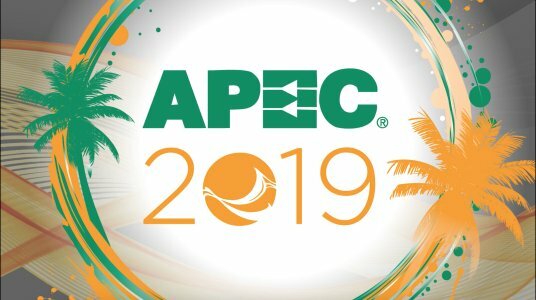 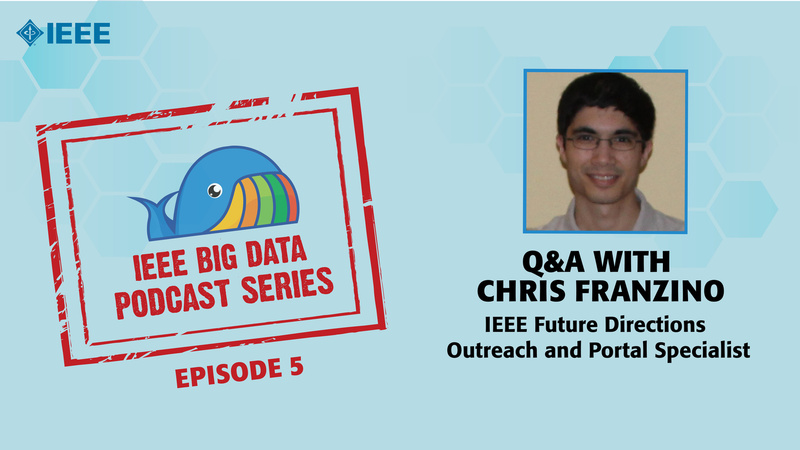 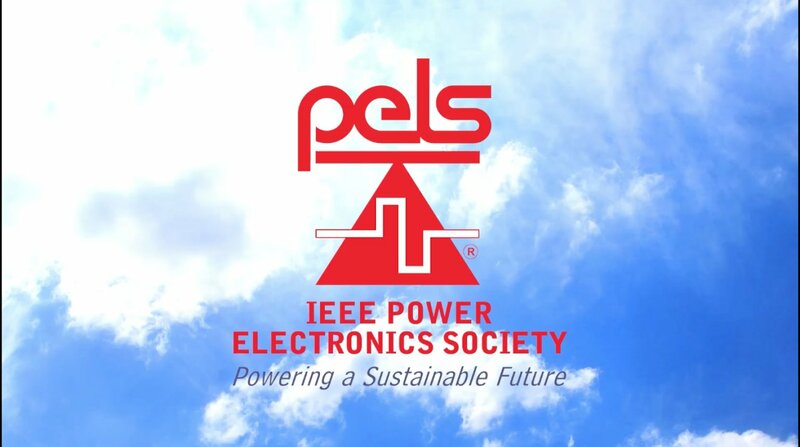 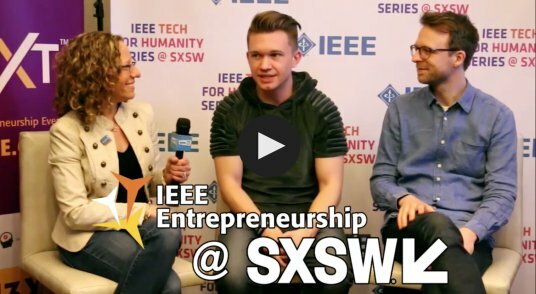 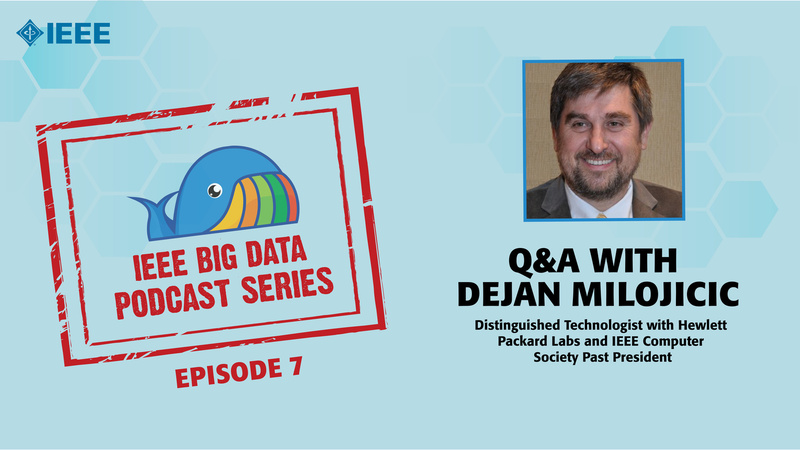 As the key takeaway in this podcast, Dr. Liu's message is to invite industry participation by supplying IEEE DataPort with valuable datasets that can be analyzed to advance technology.